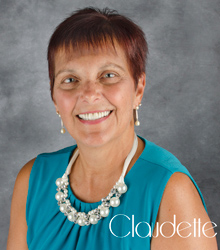 Claudette Morency is the smiling face you will see at the reception desk when you walk into the office. She is the office coordinator and your insurance/financial guru. Claudette is the person you’ll want to speak to about any financial questions. Whether the answers to your questions are good or “bad,” she will always deliver the information to you with a warm and caring demeanor. Claudette is a Verizon retiree and now chooses to work for “fun.” She also has two children and four grandchildren. In her spare time, Claudette enjoys quilting, needlework, knitting and outdoor activities. Jeanne Chalifour can do it all! You’ll see her answering phones, scheduling appointments and assisting Dr. Tom with patients. Her upbeat and friendly personality makes every patient visit exceptional. Kids love Jeanne’s fun and approachable nature. 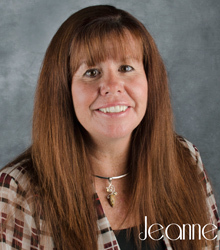 Jeanne graduated from the dental assisting program at the New Hampshire Technical Institute in 1985 and has over 23 years in the dental field. In her spare time, Jeanne enjoys baking, walking and shopping (with a particular fondness for handbags and shoes). You will find the lovely and enchanting Leah Anibal in the main operatory of our practice. She has 20 plus years of experience in the dental field and has assisted in orthodontics, periodontics, oral surgery, and general dentistry. 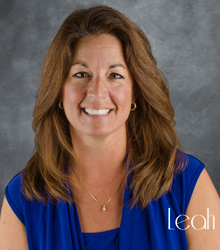 Leah is married and enjoys watching her two sons play sports.